Download a Comprehensive Communication Guide to Prepare for Giving is Gorges! 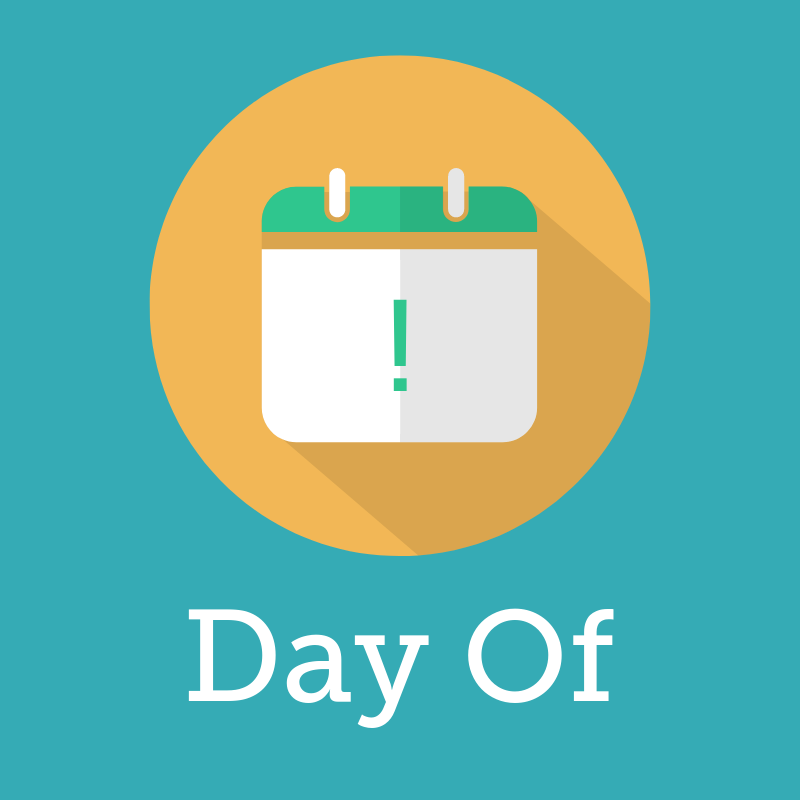 Continue offering trainings to nonprofits participating in Giving is Gorges, and those interested in the opportunity, on giving day best practices. 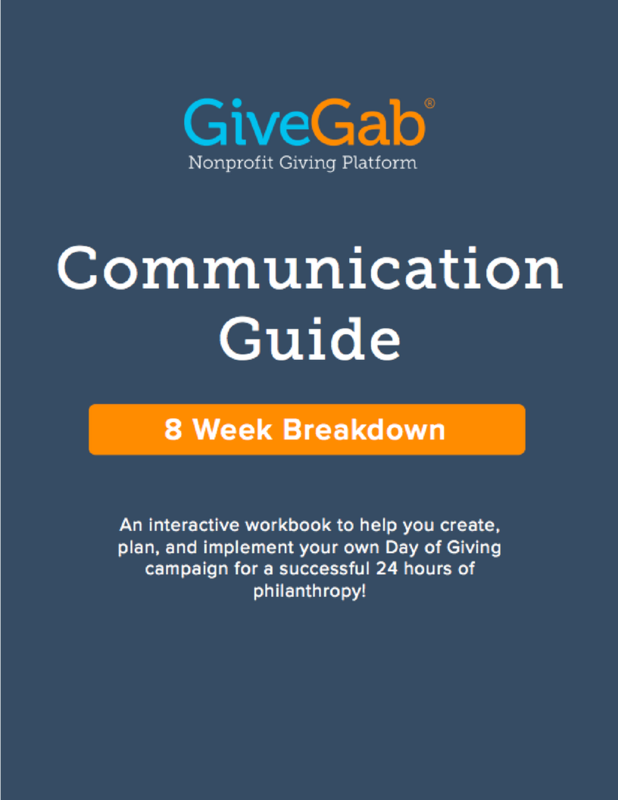 Develop content for nonprofits participating in Giving is Gorges to use, and for use on #GivingisGorges social media pages, Facebook and Twitter. Craft your campaign story. How are you celebrating Giving is Gorges? How will you use the funds raised during Giving is Gorges? Why should donors give to you on Giving is Gorges? Watch our Storytelling Training Video to learn more! Let your volunteers know you’re participating in Giving is Gorges and you need their help in extra special ways! Give them meaningful assignments to fully engage them. 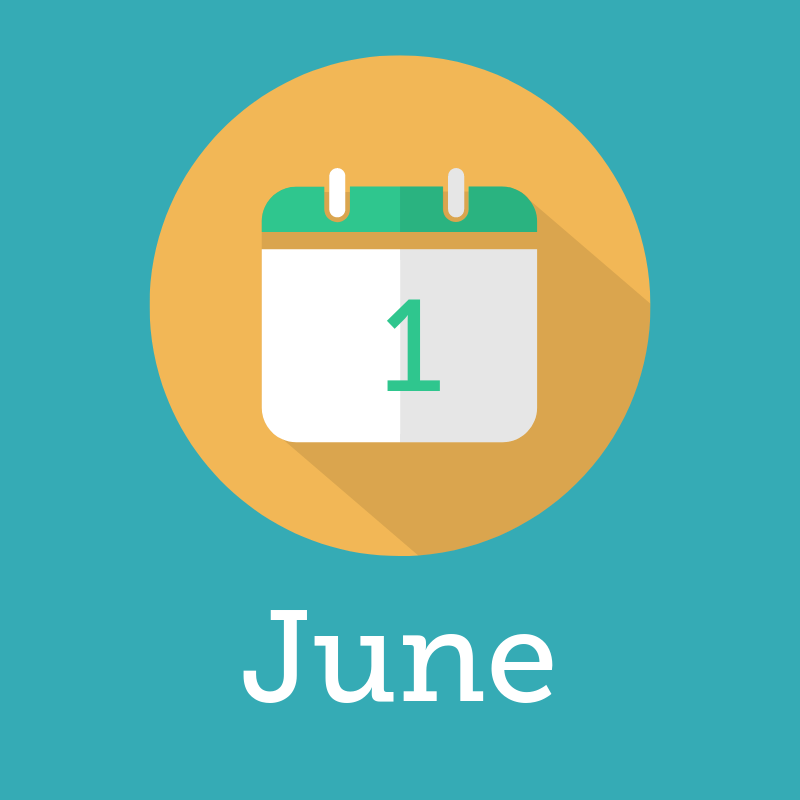 Develop your messaging plan for the next 2 months to ensure your donors know you are participating in Giving is Gorges on June 12th . 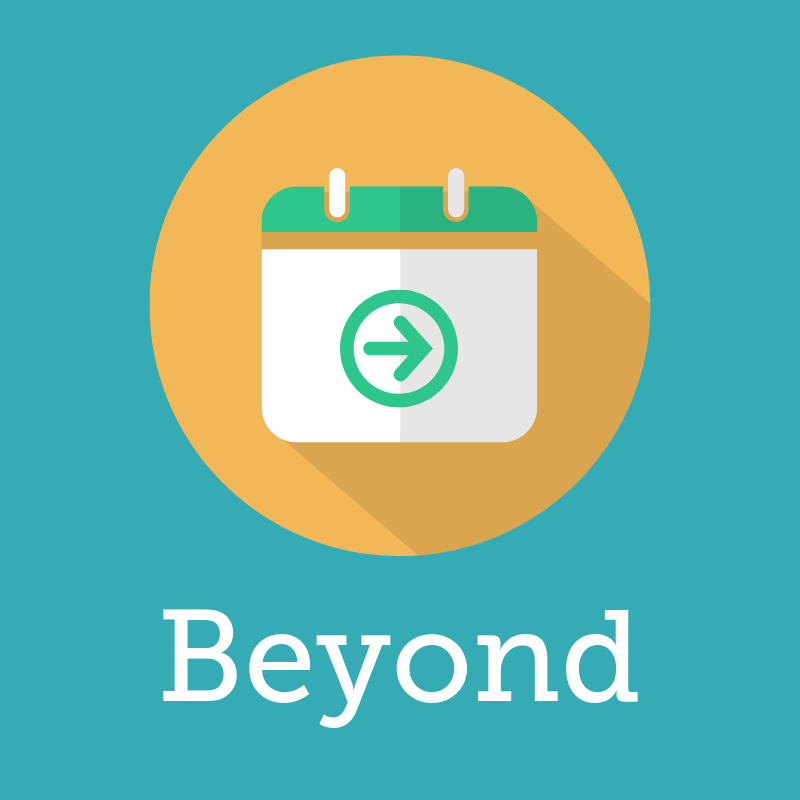 Download the email and social media timelines in the Nonprofit Toolkit to get a head start! 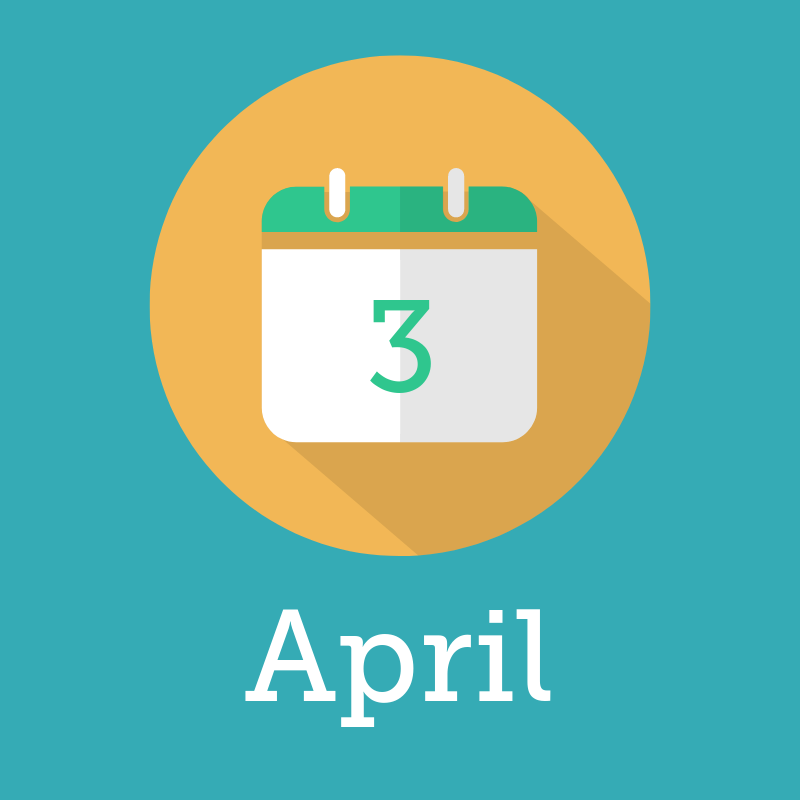 Send out a save the date email and social media post to all of your supporters! 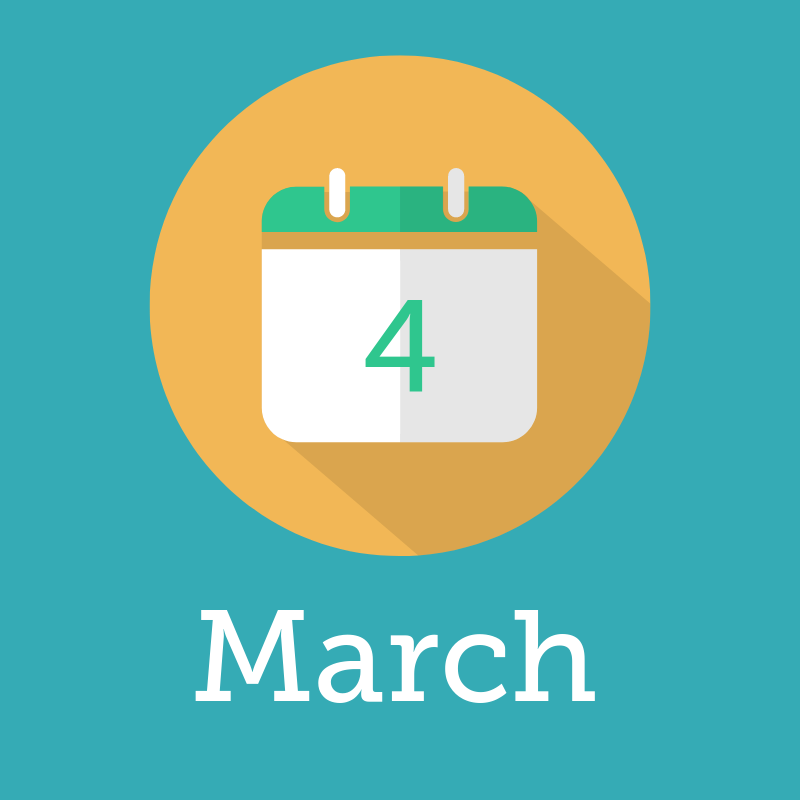 Download the Giving is Gorges “Save the Date” graphic from the Nonprofit Toolkit to make sure your messages stand out! Email your supporters with additional details about Giving is Gorges. How do they give? Why should they give? When should they give? Share statistics from Giving is Gorges, including nonprofit success stories, and describe the powerful change that will happen as a result of the generous donations to local nonprofits. Share the results from your Giving is Gorges participation and what those results mean. Engage with your donors on GiveGab after Giving is Gorges by posting volunteer opportunities, fundraising, and hosting events!